Spruce Grove Cemetery, 21995 Hwy 17, next to the Seventh Day Adventist Church. 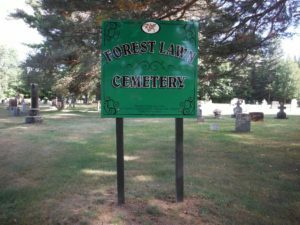 By-law #13-24 provides for the maintenance, management and control of the Huron Shores cemeteries (including fees, permits and marker regulations). A recent change to the provincial legislation regarding perpetual care required a change in the fees charged for this service. 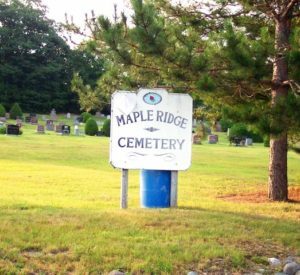 For additional information contact the office directly regarding these cemeteries at 705-843-2033 or email@huronshores.ca. Contact persons are Clerk/Administrator Mrs. Deborah Tonelli and Receptionist/Accounting Asst. Mrs. Sara Leach. 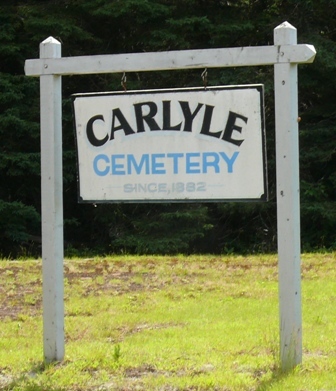 Cemeteries located in the western portion of the Municipality, in the former Thessalon Township area, are under the jurisdiction of the Town of Thessalon and the Thessalon Town and Township Cemetery Board. 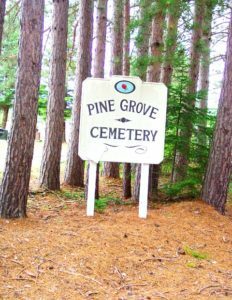 There two active cemeteries: Pine Grove Cemetery, 10 Ansonia Rd., Little Rapids; and Maple Ridge Cemetery, 100 Brownlee Rd., north of Hwy. 17 at Maple Ridge. 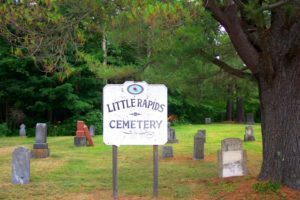 There are also 2 historic cemeteries located in Little Rapids: Little Rapids Cemetery, 33 Little Rapids Rd., located across the street from the Gazebo and Baseball Park; and Forest Lawn Cemetery, 18 Collver Rd. 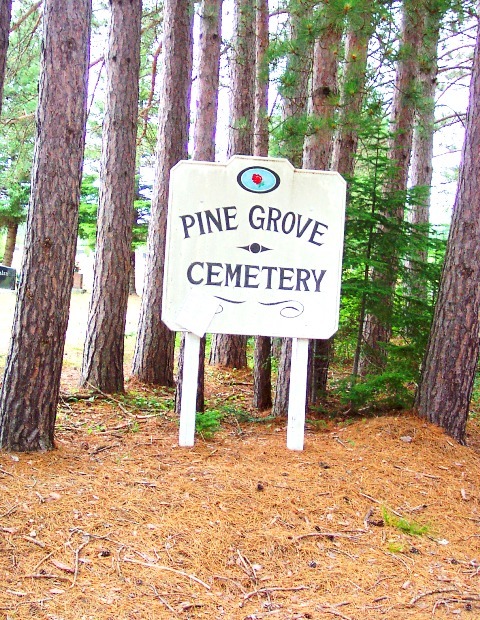 Pine Grove Cemetery, 10 Ansonia Rd. 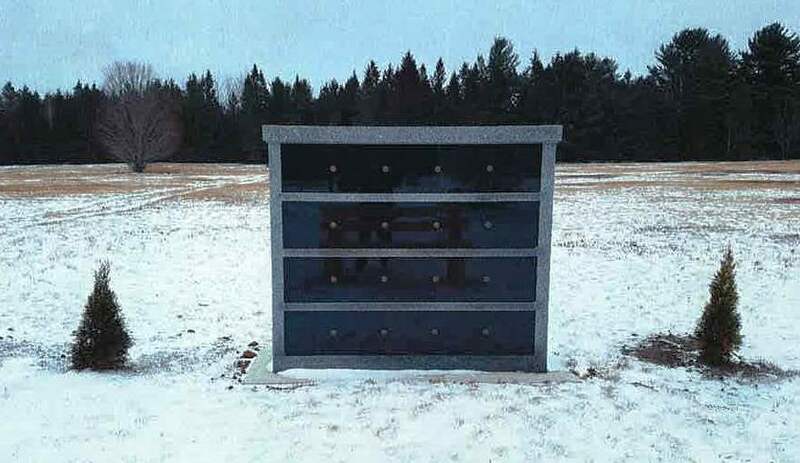 Recently a 20-niche Columbarium has been installed at Pine Grove Cemetery. This structure allows for an alternative resting place option rather than using the traditional services available through our local cemeteries. Each of the twenty (20) niches are priced according to the row and each niche can hold up to two (2) remains. 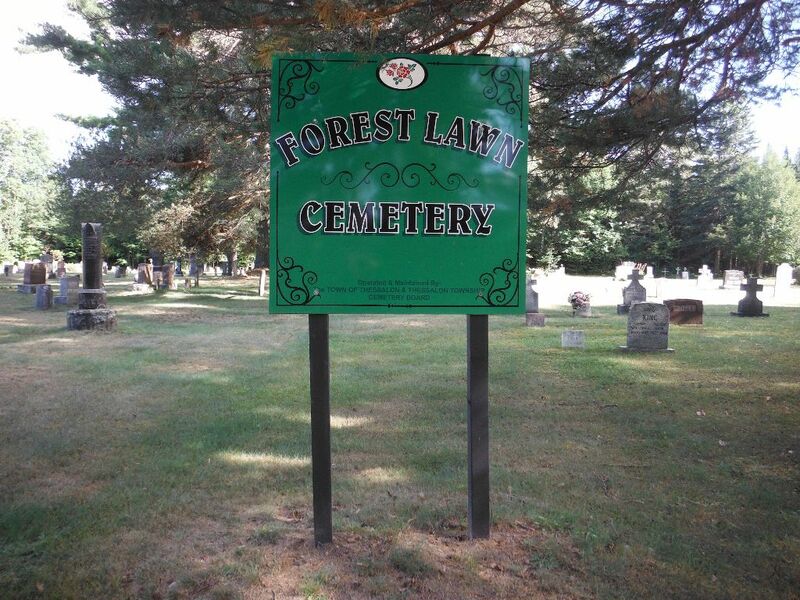 Applicable by-law is Town of Thessalon Cemetery By-law #2014-3. For additional information you may contact the office of the Town of Thessalon at 705-842-2217 or e-mail: townthess@bellnet.ca. Maple Ridge Cemetery, 100 Brownlee Rd.